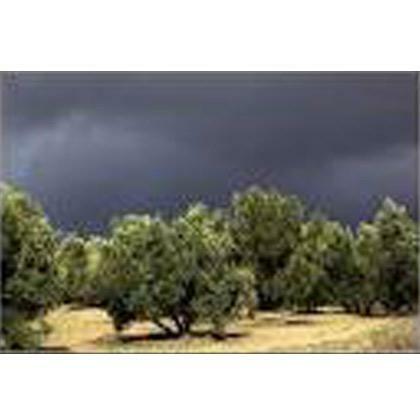 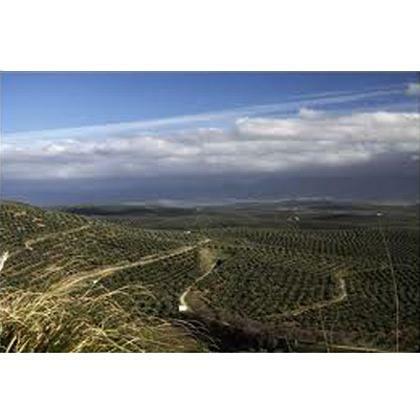 OLEOXA ACEITES DE JAÉN, Olive oil, Virgin Olive Oil, extra virgin olive oil, on EUROPAGES. 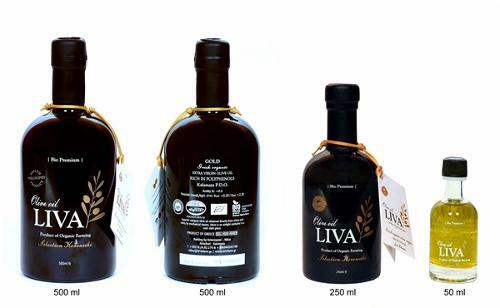 Second press olive oil cooperative. 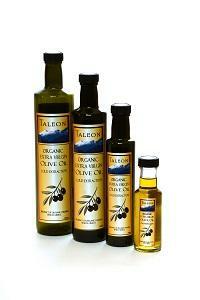 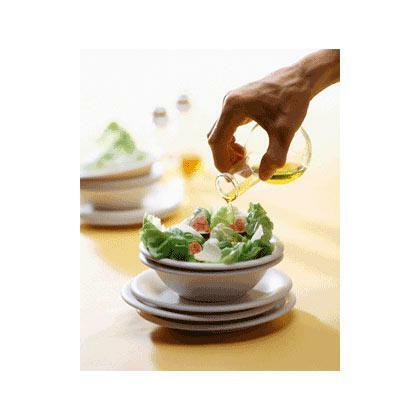 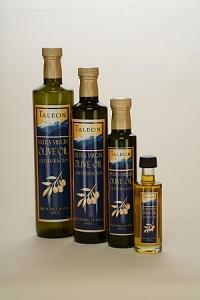 Best quality extra virgin olive oil.